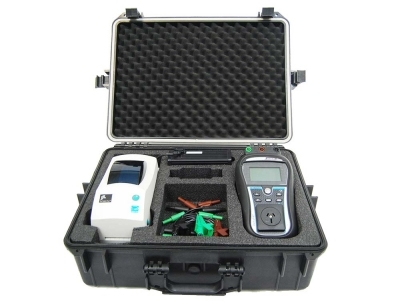 The all new Wavecom TnP-500 is an extremely popular all-in-one kit, making it well suited for high volume testing or for people testing multiple sites and locations. It'll automate your entire test and tag process from start to finish, thereby increasing your overall productivity and quickening your testing procedure. The TnP-500W is a fully automated test and tag system that's designed for large volume testing. It's similar to the TnP-500, but also includes an additional wireless scanner. The all new TnP-500B model is similar to the other TnP-500 units, but comes with an additional lithium ion battery. 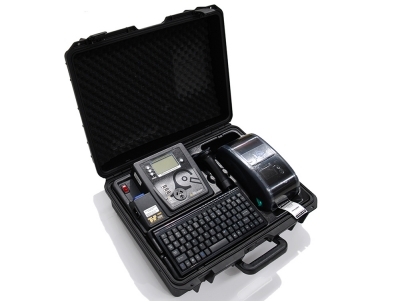 This will ensure you'll have greater flexibility and portability when testing. The Metrel DeltaPAT Complete offers the ultimate printing solution. 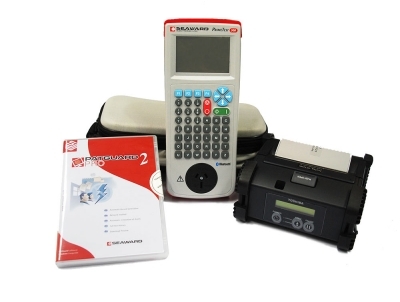 You'll be able to connect your DeltaPAT 3309 tester, Zebra printer and Android device all together with Bluetooth connectivity. 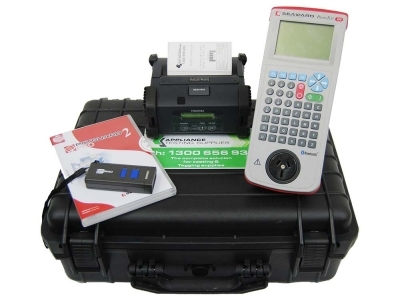 The highly advanced Primetest Elite is a fully programmable tester that contains an abundance of unique features - such as a HD colour screen, camera with flash, battery operation and 50,000 test memory. 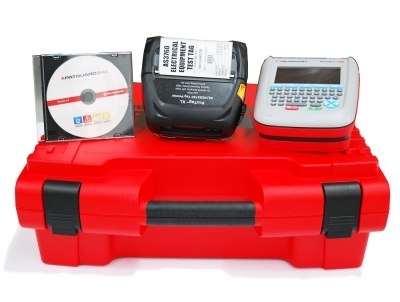 The Delta aPAT Pro Print Pack offers an advanced Portable Appliance Testing solution and a large number of highly unique features that will transform the way you test and tag (TABLET NOT INCLUDED). 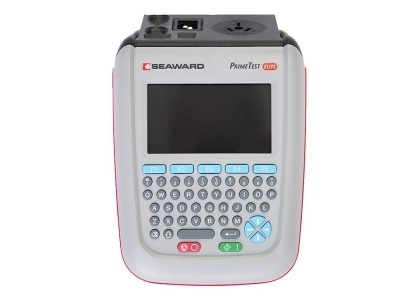 Supplied with the Primetest 300 appliance tester, the Pro Print Kit will allow you to print tags via Bluetooth and then easily download your results to a PC with the PATGuard software. The Optima II Kit is an exceptional package, as all of the accessories are connected to one another via Bluetooth connectivity. This means no more connection cables or the need to write tags by hand. 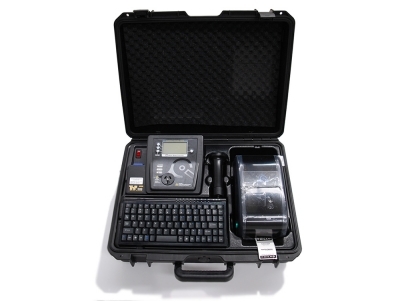 The ProTag Elite Kit is a highly advanced portable appliance testing solution that will allow you to streamline the entire test and tag process. 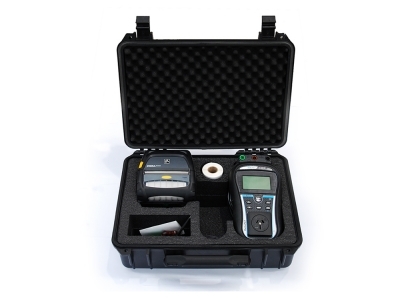 Everything included in this kit will help make your job easier, along with being of exceptional quality.